For Sale by Owner: What's My Next Step? Selling your home? 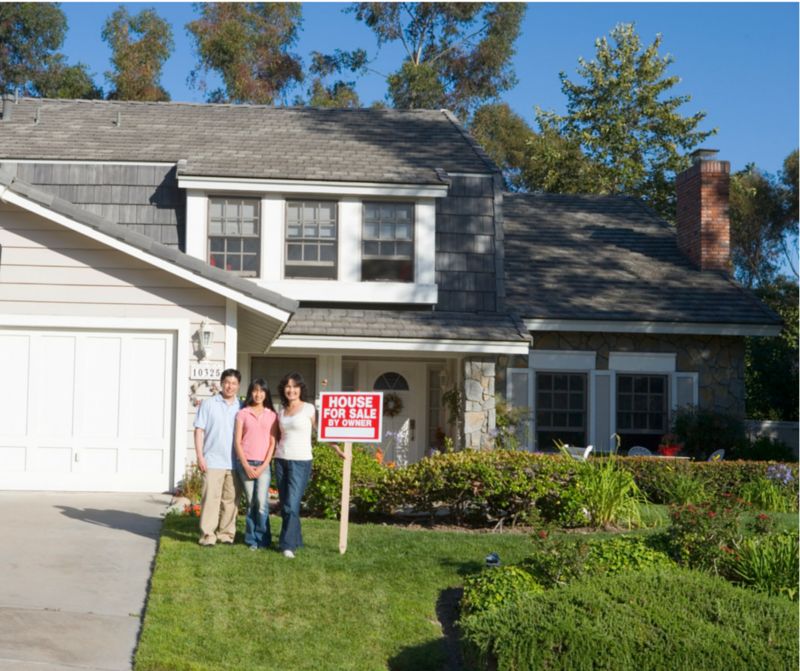 Interested in selling it yourself, but not sure where to begin? The customer service team at MilitaryByOwner Advertising is wonderfully adept at handling questions regarding the "For Sale by Owner" process. Today, let's look at some common questions that you may also have! 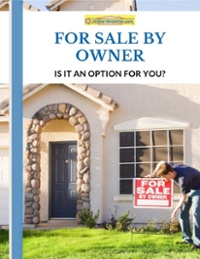 Why should I sell my home with a For Sale by Owner (FSBO)? By doing a FSBO, you’ll save the cost of a commission normally paid to a real estate agent and have complete control over the sale of your home. How do I decide on a listing price? To set your price, pay attention to comparable listings and sales in your area, original list prices vs. final sale prices, whether it’s a buyer’s or seller’s market, square footage, and even homes that aren’t selling. Do I need to hire an attorney for my FSBO? While a title company can handle most aspects of closing on a home, check the legal requirements in your state, as six states require the presence of an attorney at closing and several others require an attorney to be involved in some aspect of the sale. You may opt to use an attorney even if not required by law, though you’ll want to be sure to find one specializing in real estate. 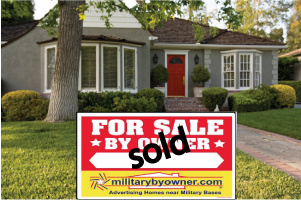 Why should I use MilitaryByOwner for help with my FSBO? MilitaryByOwner can help you with each step of your FSBO, including listing your home, signs for your yard, online marketing, and help with closing documents and legal forms. We’ve been serving the military community for over 10 years and understand the market, because we ARE the market! Check out our handy tutorial for using MilitaryByOwner's new reponsive site. Do I have to be in the military to utilize your site? Not at all! While our site was set up to assist military families relocating, if you live near an installation, you're free to place an ad or peruse listings. I’m interested in setting up my own FSBO with help from MBO, but I’d like to talk to someone first without obligation. No problem! You can reach us by phone, email, and live chat! Our office hours are Monday through Friday, 9am-5pm EST. Our toll free number: 1-866-604-9126. I’m a real estate agent. Can I list a home with you? Yes! As long as the home you’re listing is near a military installation. There’s a spot on our forms to indicate that you’re an agent. Where can I find legal forms and documents? You can find state specific legal forms at USLegalForms.com, Inc. They have both Sale and Lease packages that have been reviewed to ensure that each document complies with the laws of your state. I’d like to list my home for sell or rent with MBO. What sort of advertising packages do you offer? Check out our advertising package details and prices. Although a FSBO may appear to be intimidating, MilitaryByOwner is an exceptional resource for researching your best home-selling options. Our free guide, the ebook For Sale By Owner: Is It an Option for You? in addition to our website filled with home-selling tools and advice, demystifies the FSBO process and strengthens your confidence to manage the sale process yourself. Click below to download your free ebook today!